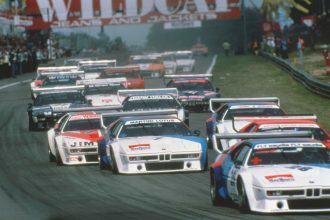 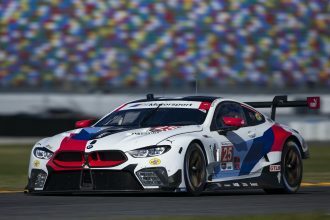 Despite speculation, BMW has ruled out entering LeMans and sports car racing with an LMP1 entry. 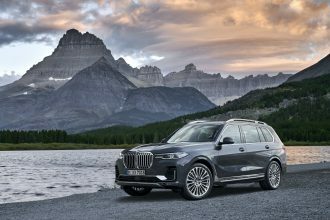 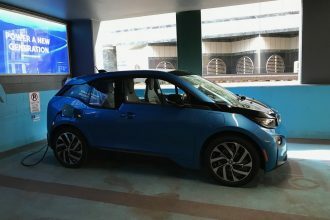 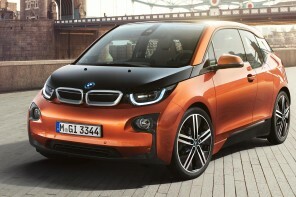 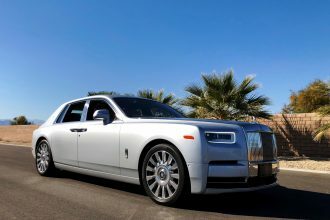 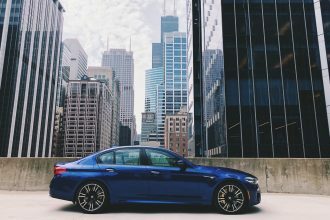 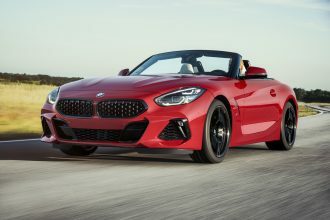 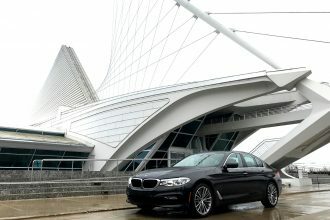 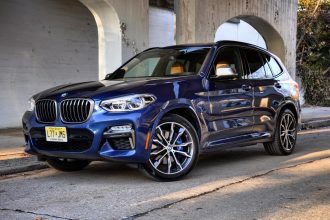 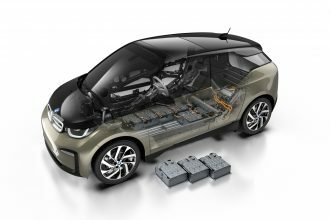 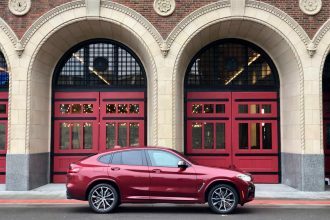 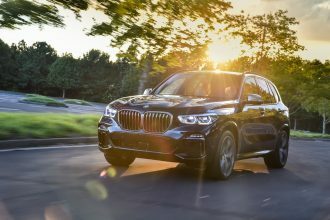 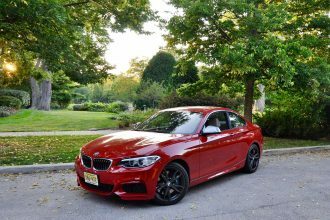 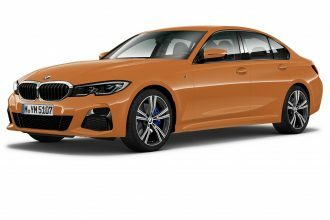 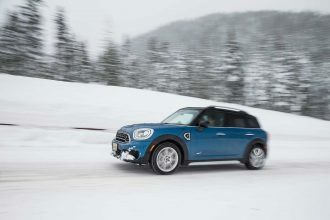 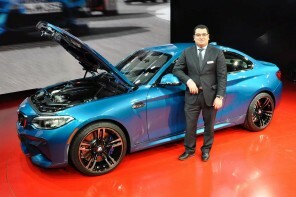 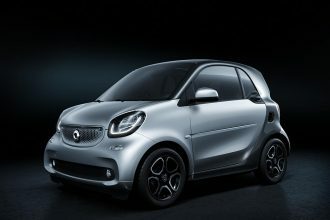 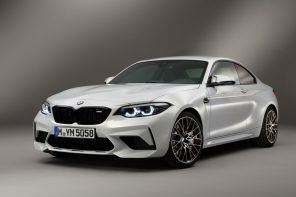 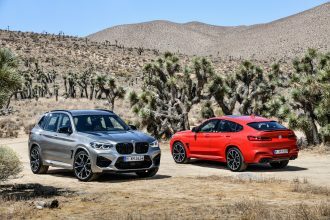 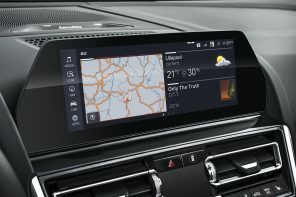 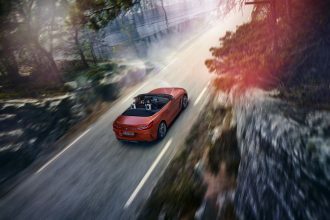 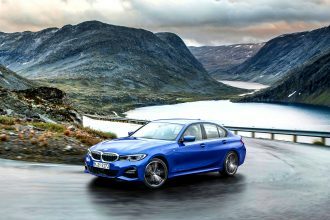 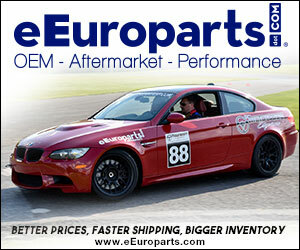 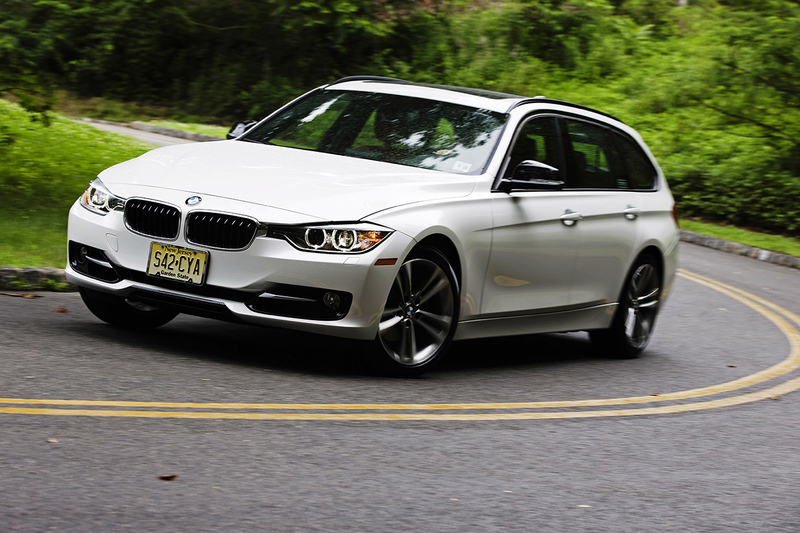 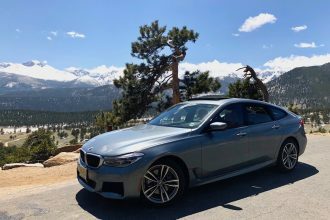 Last month there appeared to be some hope that BMW was considering such a move. 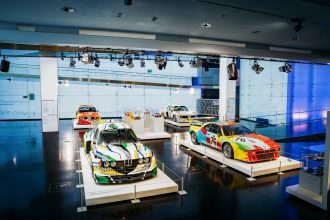 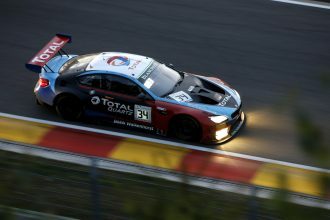 However in an interview with Autosport this week, BMW motorsport boss Jens Marquardt played down speculation. 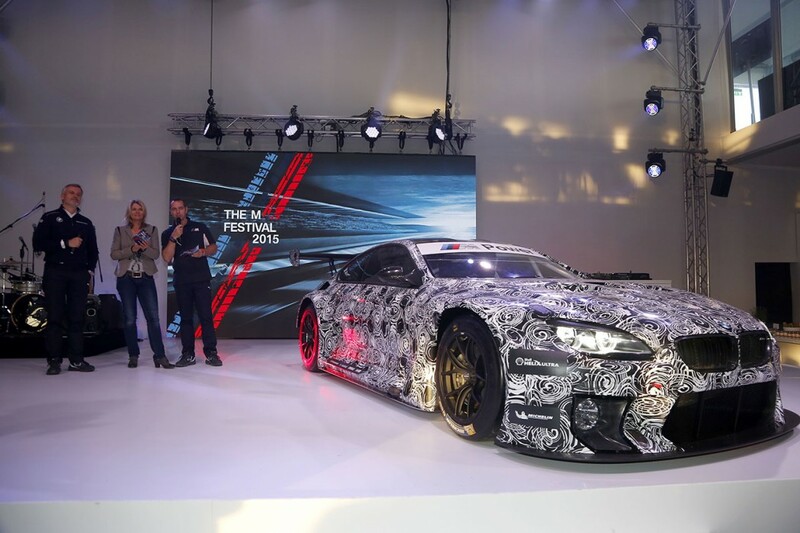 >”The regulations in LMP1 will be new for 2017 and it will be a hybrid class where the key players are competing at a high level,” said Marquardt. 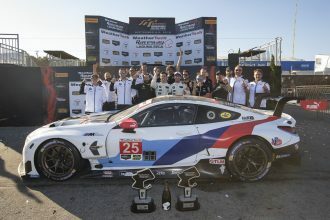 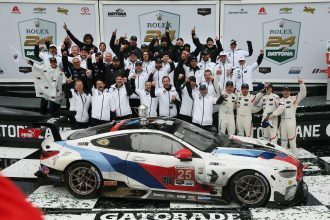 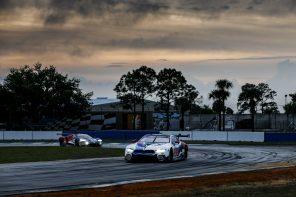 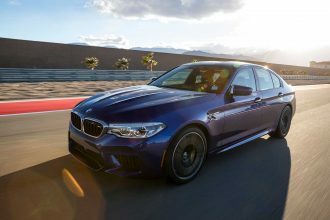 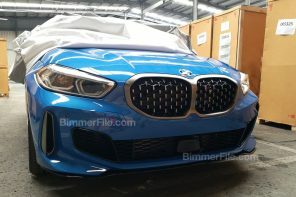 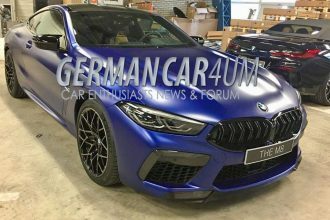 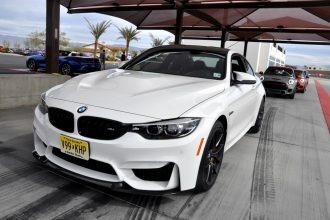 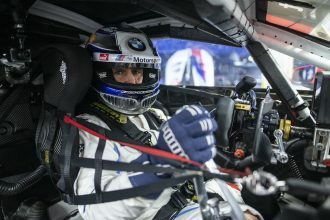 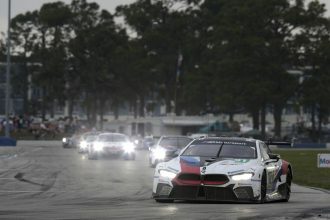 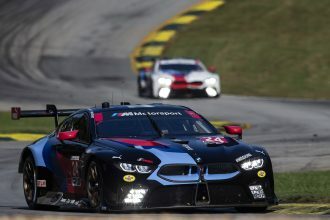 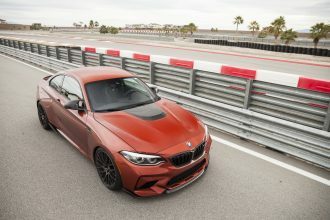 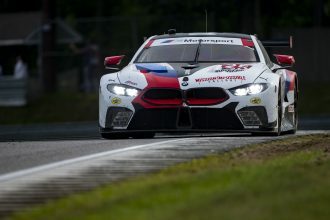 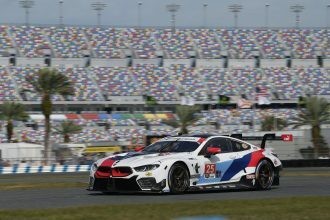 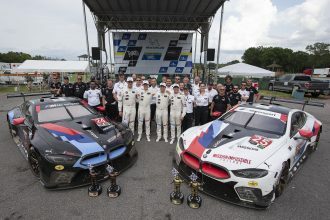 Instead BMW is focused on preparing the new M6 race for the Tudor United SportsCar Championship so long as it could develop a suitable car out of its forthcoming M6 GT3. 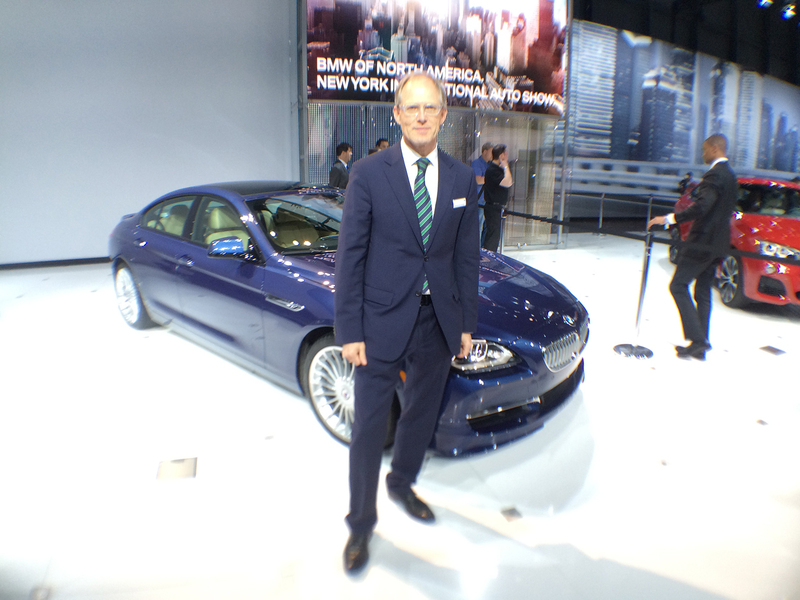 “We are working intensively on this, but it is still not a done deal,” he continued. 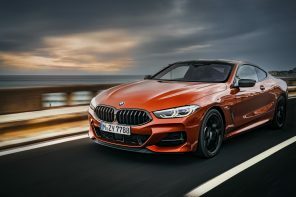 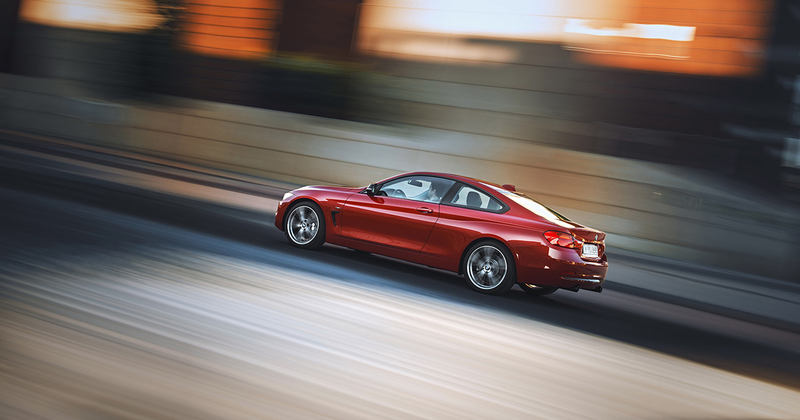 The 4 Series European launch happened last week in Portugal and offered BMW another opportunity to capture the new coupe in all its glory….